You may have read about this innovative video game for cats last April. Now there’s a bunch of cat toys perfect for those geeky cats who like to gnaw on the wires from your video game controllers. 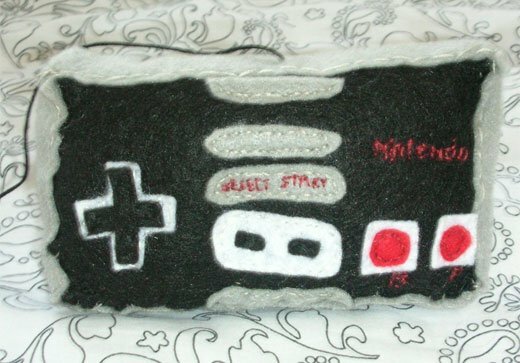 GEEKitty makes these soft and lumpy cat toy versions of controllers that are guaranteed not to electrocute your feline pals. 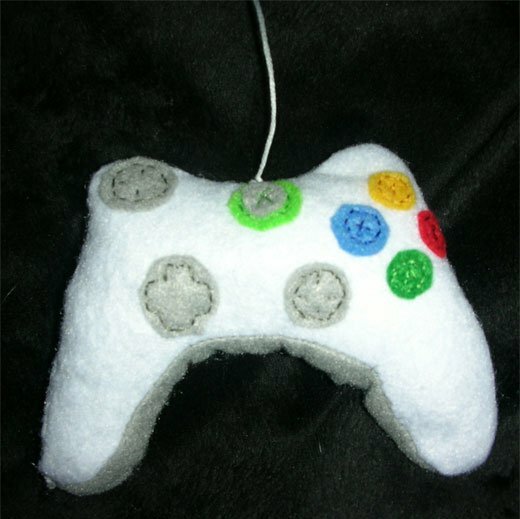 Each toy is handmade from felt, thread, squishy stuffing and some tasty catnip. 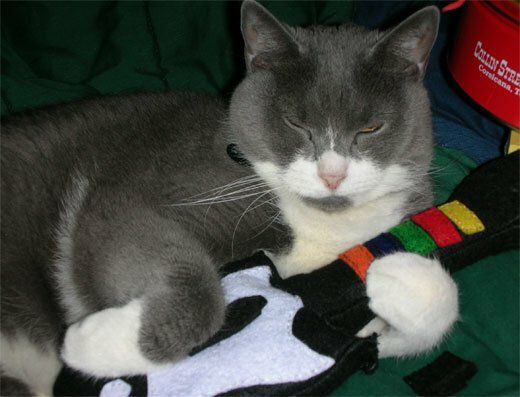 Whether your cat prefers the Xbox 360, the Wii, a classic Nintendo or rocking out a session of Guitar Hero, there’s a toy for your cat. Sorry, PS3 cats seem to have been left out in the cold for the moment. 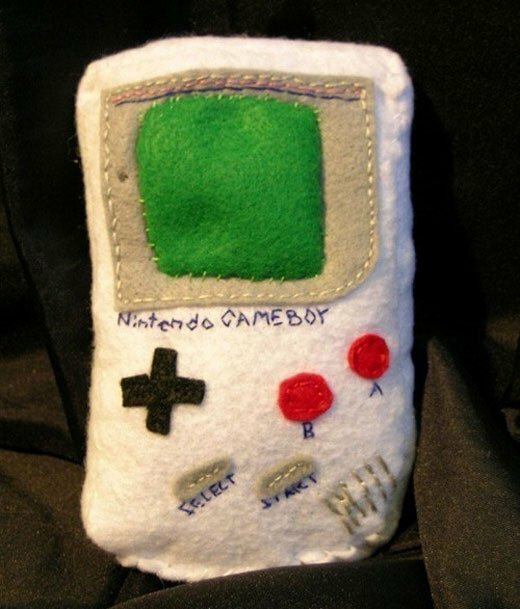 You can find the GEEKitty’s entire collection of plush gadgets and game controllers over on their Etsy shop.